Locks and Latches can be found all around the home, so you’ll need them whether you’re refitting a kitchen, bathroom, bedroom or living room. These items come in many different forms tailored to various purposes. 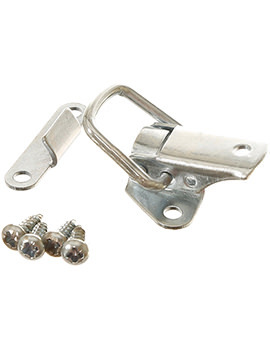 There are standard Latches for use on cupboard and wardrobe doors. When added security is needed, there are standard locks which can be used on cupboards and drawers such as those in filing cabinets. 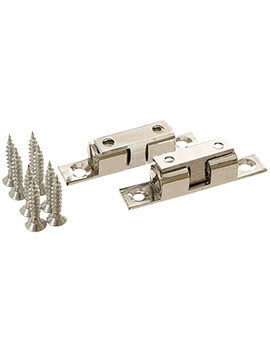 If an easy-close finish is desired, magnetic latches are ideal. For kitchens and other rooms where space is limited, counter flaps are a great way of maximizing useable surface area, and with a counter flap catch, you can secure the flap in an upright position. Whatever your requirements, we offer a wide range of locks latches that match a variety of décor styles while also being practical and hardwearing. 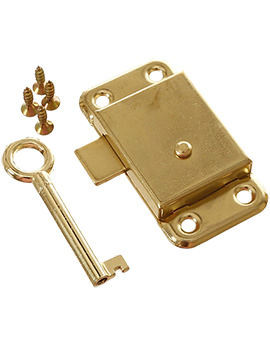 At Build World we stock a range of Locks & Latches. Explore our range and buy the right one that suits your requirement. 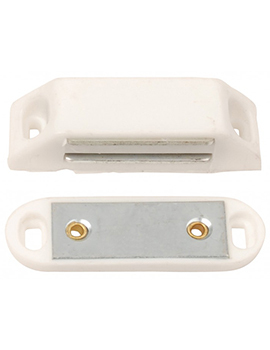 When you want simple closures for your cupboards, wardrobes or cabinets, nothing beats magnetic latches. Easy to attach and use, you can choose from the All Bees Magnetic Touch Catch and the Dale Magnetic Catch Double. Magnetic latches can be installed in a few minutes and ensure your doors stay closed at a touch. You can use flaps in your worktops to provide a combination of access and usable surface area. Counter flaps are ideal for creating drinks or breakfast bars and additional kitchen worktops. You can also be creative when designing an office desk or other furniture in small rooms or those with awkward shapes. Our counter flap latches can be used in conjunction with counter flap hinges to hold worktop flaps securely in an upright position. How to Buy the One? When choosing the right locks and latches, first consider their application. For example, if they are for a cupboard that doesn’t get used very often, simple door latches or magnetic latches should suffice. 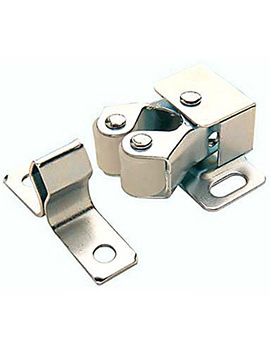 However, if they are for a cabinet that has heavy use, you might want to consider latches with rollers or double ball latches. Should you need wardrobes or cabinets to be secure in order to protect valuable contents, opt for wardrobe locks latches or universal cam locks.